We specialise in providing experienced legal and compliance professionals to banks and companies requiring seconded business risk talent for either one-off assignments as well as ongoing time-critical and sensitive projects. We second lawyers and consultants to law firms on a full or part-time basis depending on the nature and length of the assignment. CognatioX is Cognatio’s Consultancy Team providing broad spectrum advisory services to law firms willing to embrace newer technologies and systems arising from the rapid developments in NewLaw. Join a passionate team at the forefront of NewLaw. Cognatio Law welcomes experienced legal, compliance and risk professionals who are interested in working on a more flexible basis and seeking more control over their career choices. Cognatio Law is a leading platform for commercially focused lawyers looking to work with Tier 1 clients whilst simultaneously receiving ongoing operational support from an experienced and hands-on management team. Following the global financial crisis in 2008, Cognatio Law has witnessed a steady rise in the engagement of regulatory and compliance specialists after the promulgation of transnational and local legislation. Cognatio Law is a solutions-driven platform for clients who need to manage their legal and compliance resourcing requirements through innovative, flexible and cost-efficient means. 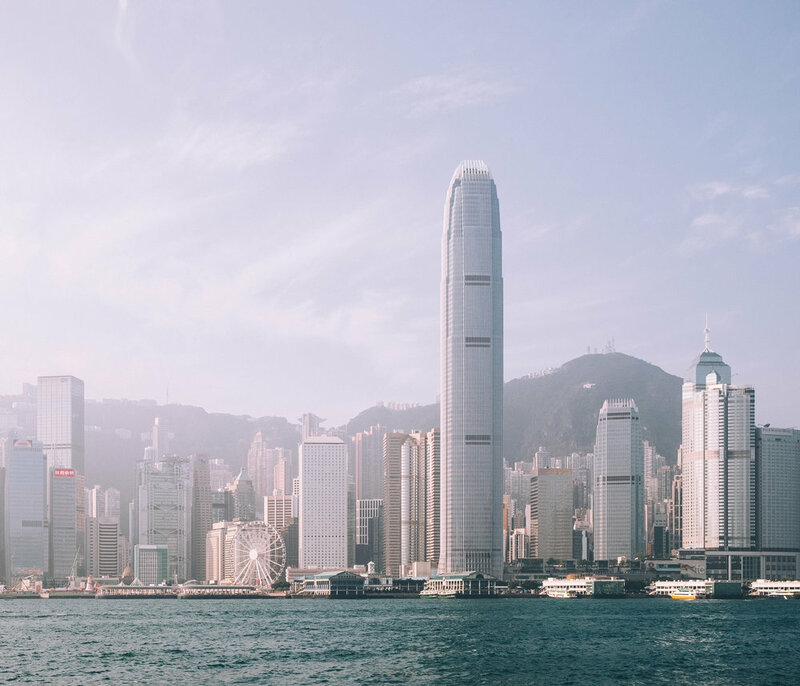 Hong Kong, 23 Feb 2018 – NewLaw industry veteran, Lesley Hobbs, announced today the launch of her own firm Cognatio Law, to satisfy growing demand within Hong Kong’s legal market for flexible and cost effective legal services that helps companies big and small.